Join us for World Communion Sunday, October 7th. We invite you to dress in international garb and bring food representing your country of ancestry or a country special to you for Fellowship Hour. This Sunday is about awareness of our cultural differences & the how the unity of our religion brings us all together through Christ. 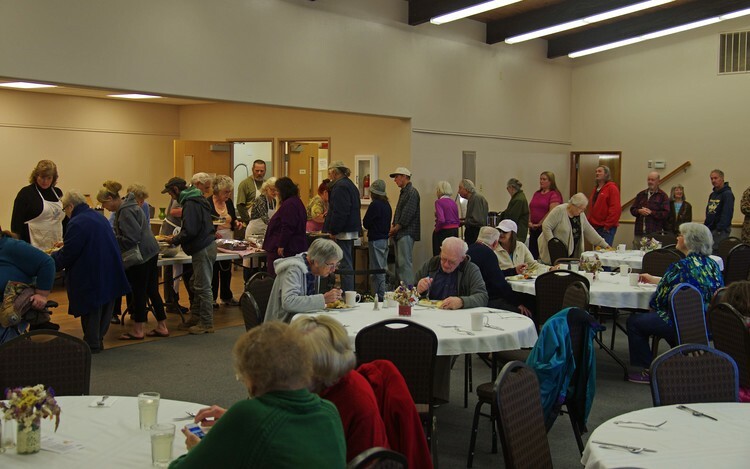 Searching for a fun way to serve our community? 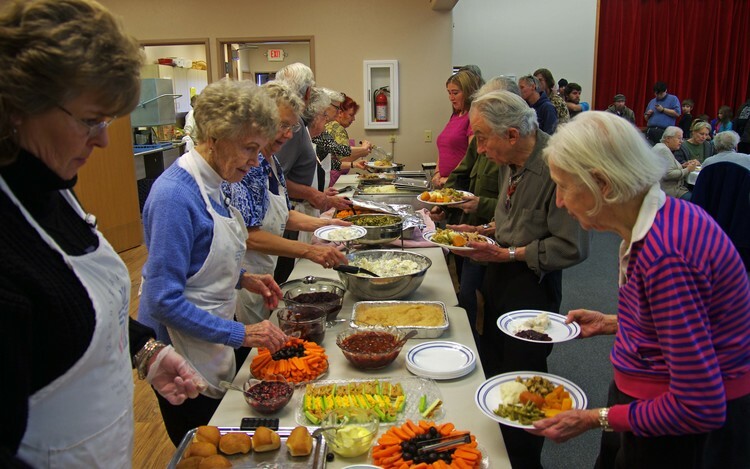 We're always looking for volunteers to help out at the weekly Community Kitchen. For details, contact the church office or come in Thursday morning at 11AM. 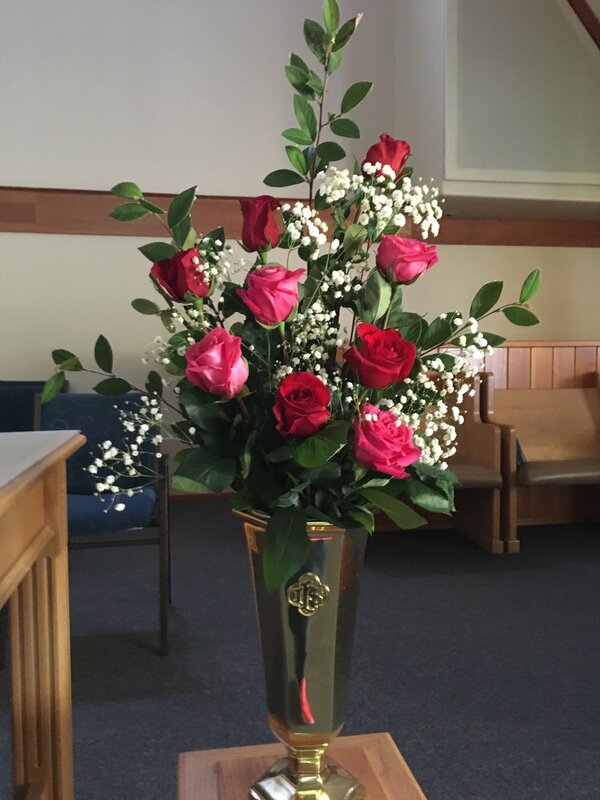 There are still openings to sponsor the Sanctuary flowers in memory of a loved one, to mark a special occasion, or just to beautify our church on Sunday morning. You can purchase fresh flower arrangements (call the office for details about discounts) or you can donate $20 toward the flower fund and use a pre-made silk flower arrangement. Sign up on the list in the Fellowship Hall or contact the Church Office. Are you a good baker? Do you enjoy making sweet treats? Impress the congregation with your best cookies, brownies, bars, or snacks. We're always looking for hosts for coffee hour. Don't worry about making the coffee - we can help you get a pot going in the morning. Check the list on the wall in the Fellowship Hall or contact the Church Office for details. Interested in joining our church? 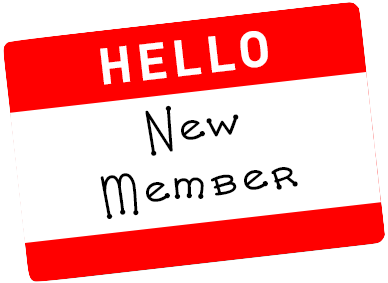 New Member Classes are available for those who would like to explore making the transition from friends of the church to voting members of the congregation. If you are interested please call the church office and let us know which days and times would work best for you.